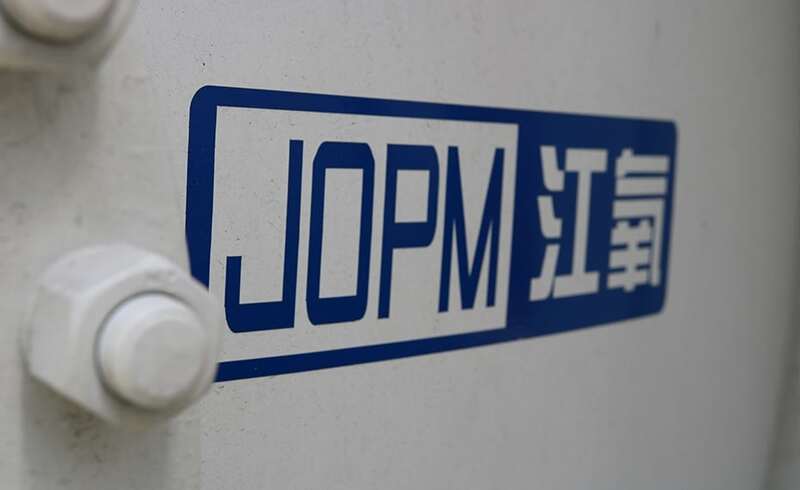 Jiangxi Oxygen Plant Co. (JOPM) is a China based manufacturer of carbon steel (gas) and cryogenic tank containers. The relatively new production facility corresponds to modern requirements and the gas tank production capacity is 2.000 teu/year. We offer both T50 gas tank containers and T75 cryogenic tank containers types (in 10 ft, 20 ft and 40 ft) ranging from 7,7 m3 up to 53,5 m3. T75 UN portable cryogenic tank containers are designed for the transport of refrigerated liquefied gas. These tanks can be manufactured in 10ft, 20 ft and 40 ft frames.